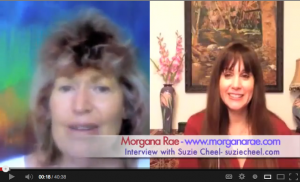 January 2013 | Morgana Rae & Charmed Life Coaching, Inc.
I’m feeling so grateful that I extended the FREE BONUSES period until the end of the month. How freaking cool is that?!!! 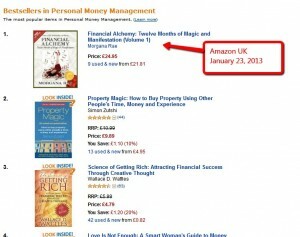 Financial Alchemy® is #1 in the UK. Moving up quickly in the U.S. and Canada, in multiple categories. So I thought I’d answer it here, in a video. Today I turn 46, and I shot a personal message. No selling. No promoting. Just speaking from the heart. 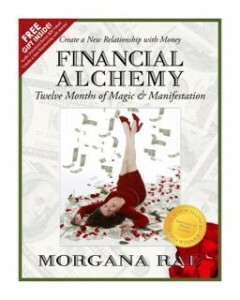 This is an excerpted exercise from my “Financial Alchemy: Twelve Months of Magic and Manifestation” book (coming out January 23 on Amazon). Set yourself up for success in 2013! 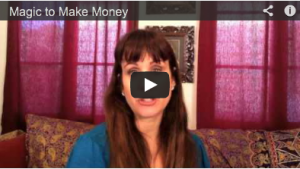 And check out this month’s book launch–the guest experts, the bonus gifts, and get FREE Tickets to the 3-Day “Money, Love & Magic” Telesummit!